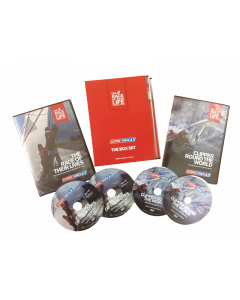 The award-winning human adventure TV series in HD. 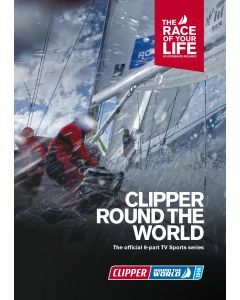 Clipper 15-16 Round The World Yacht Race DVD series. 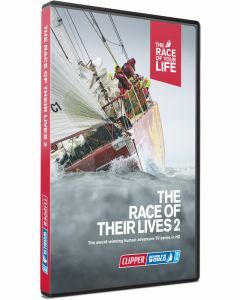 For the resilient crew of the Clipper Race courage is contagious. It’s regarded as the toughest endurance challenge on the planet. And yet it’s undertaken by amateurs and novices: Corinthian adventurers who receive intensive training before embarking on the world’s biggest ocean race - with around 700 crew in twelve identical 70-foot yachts putting up to 50,000 miles under their keels. 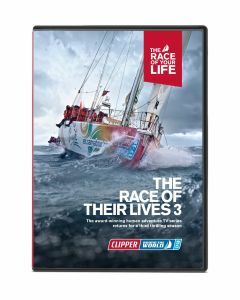 This award winning 7-part TV series of the tenth edition of the biennial Clipper Race, follows the teams through their highs and lows as they take on Mother Nature in a series of 14 races around the globe. 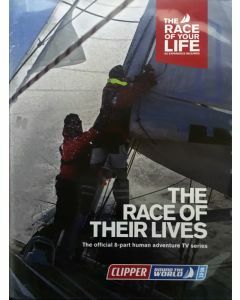 From the very first race to the heroes’ welcome eleven months later, crew from all walks of life face tough challenges. Discover what it takes to complete this huge feat of human endeavour; what motivates crew and how they cope under pressure. 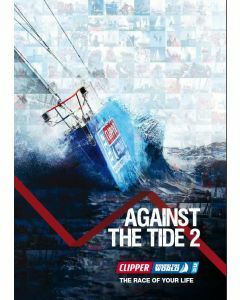 Find out how these intrepid people achieve something remarkable in The Race of Their Lives aboard the unique Clipper Round the World Yacht Race.